The scientific consensus is that implants with roughened surfaces — not smooth surfaces — cause lymphoma, and the risk increases with highly textured brands. “To protect Canadians from the rare but serious risk of BI-ALCL, Health Canada is advising Allergan that the department intends to suspend its licenses for Biocell as a precautionary measure," Health Canada said on Thursday. 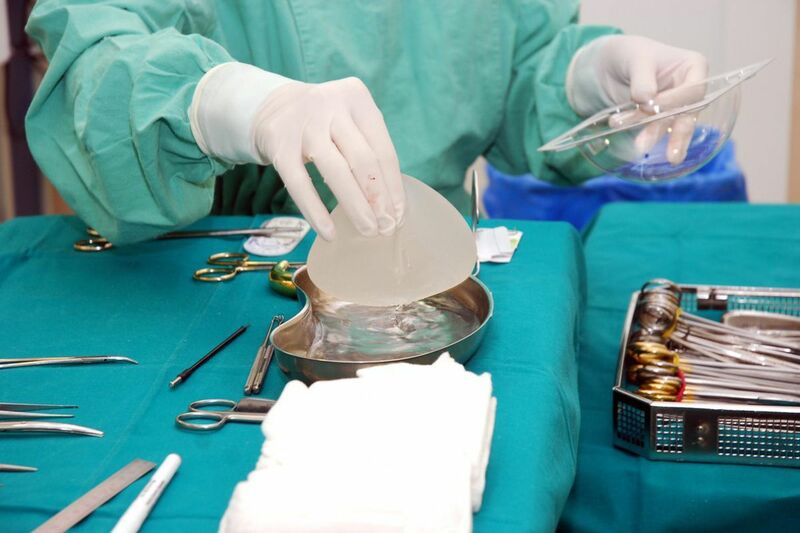 In the Netherlands, Health Minister Bruno Bruins sent a letter Thursday to Parliament explaining that he was temporarily asking plastic surgeons to stop using textured products while regulators do their own safety assessment, due by May. Depending on the results of that assessment, “further appropriate measures will be taken,” Bruins wrote. Implant-related lymphoma is a recently recognized cancer of the immune system that is caused by implants used for cosmetic and reconstructive surgeries. The scientific consensus is that implants with roughened surfaces — not smooth ones — cause the disease, and the risk increases with highly textured brands. Since the first report of implant lymphoma in 1997, almost 700 cases and 17 deaths have been tallied worldwide, including 270 cases and nine deaths in the United States, according to the latest count from the American Society of Plastic Surgeons. Late last month, an FDA advisory panel revisited the issue of implant safety, spending two days hearing from manufacturers, researchers, plastic surgeons, and scores of women who say they suffer from autoimmune problems, now referred to as “implant illness.” The panel endorsed a stronger informed-consent process for women getting the devices, but did not support banning any textured brands.